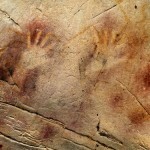 An engraved ceiling predates the famous paintings at the Grotte Chauvet. 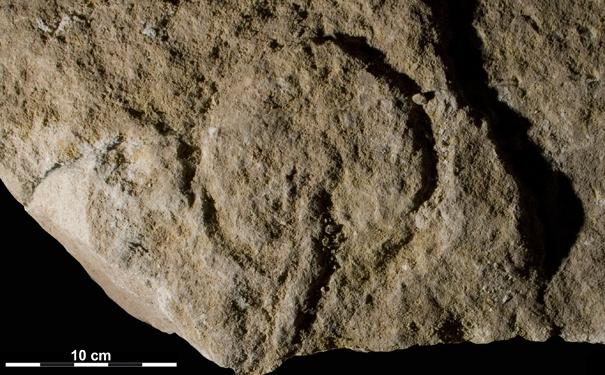 An engraved block of limestone has been discovered at Abri Castanet, a collapsed rock shelter located in the VÃ©zÃ¨re Valley, southwestern France, by an international research team. The 1.5-metre block is approximately 37,000 years old and is believed to be the earliest form of wall art. Abri Castanet and its sister site Abri Blanchard are among the oldest sites containing artifacts of human symbolism in Eurasia. These engravings provide evidence of the everyday life of the early Aurignacian humans, a palaeolithic culture that existed from 40,000 years ago until 28,000 years ago. The team discovered the block of limestone in 2007 and subsequent geological surveys revealed that the ceiling would have been two metres from the floor, within arm’s reach for the Aurignacians. There were also Aurignacian artefacts located immediately under the block. “The Aurignacian occupants of the shelter were clearly the authors of the ceiling imagery,” the researchers say in the study. Using radiocarbon dating, the researchers examined the charcoal found in the soil and on the walls from punctuations and torch rubbings. The images consist of deeply pecked engravings of oval images that have long been conventionally interpreted as vulvas. Other engravings include some finer engravings of animals and difficult-to-decipher lines, bas-relief sculpting of animals and vulvas and bichrome painting of animals. “While we are used to characterising cave art by its remoteness and distance from everyday life, this vulvar tradition is very different, in accompanying as it does all of the daily activities of a group of Aurignacian hunter-gatherers,” White says. The researchers have also uncovered pierced animal teeth and shells, ivory and soapstone beads, engravings and paintings at these sites. 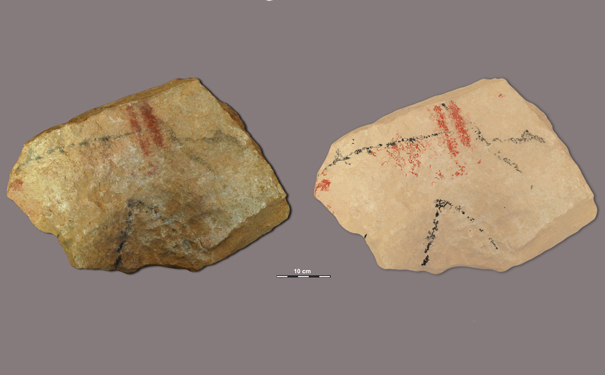 These artworks are older than the paintings at Grotte Chauvet, which were discovered in 1994 and have been attributed to Aurignacian artists living 32,000 years ago. Previous Post Baby bush budgie Next Post Does cutlery affect the flavour of food?